What? 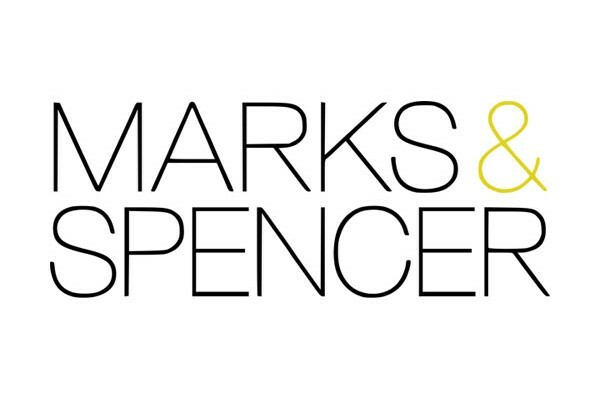 Marks & Spencer are offering £5 off a £30 spend on all lingerie orders. Offer excludes sale and clearance items. When? Available now until 31st May 2014.